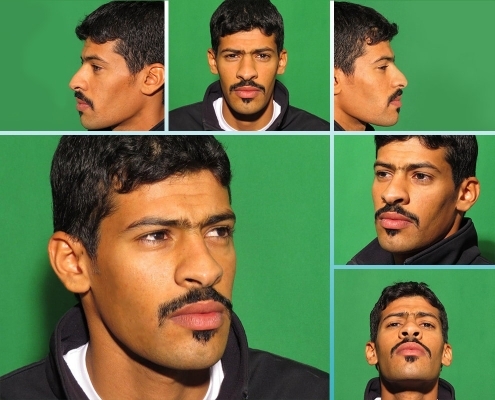 Iran is, without doubt, one of the best countries to have a rhinoplasty in. Bearing the title ‘nose job capital of the world’, Tehran is home to some of the most reputable nose surgeons in the world. 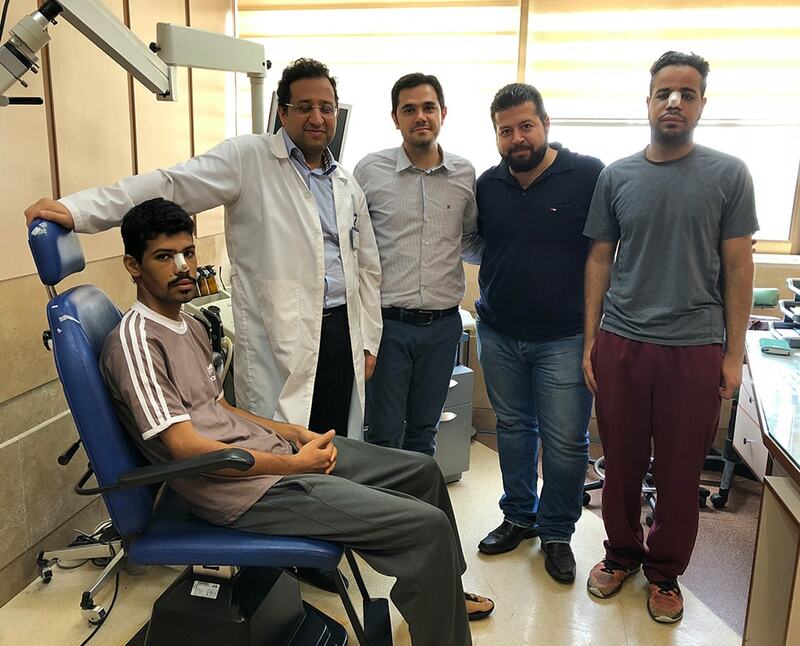 The experienced professionals of nose surgery in Iran are the fruits of the enormous demand for this beauty surgery among Iranians, which has created a breeding ground for rapid development in this field. 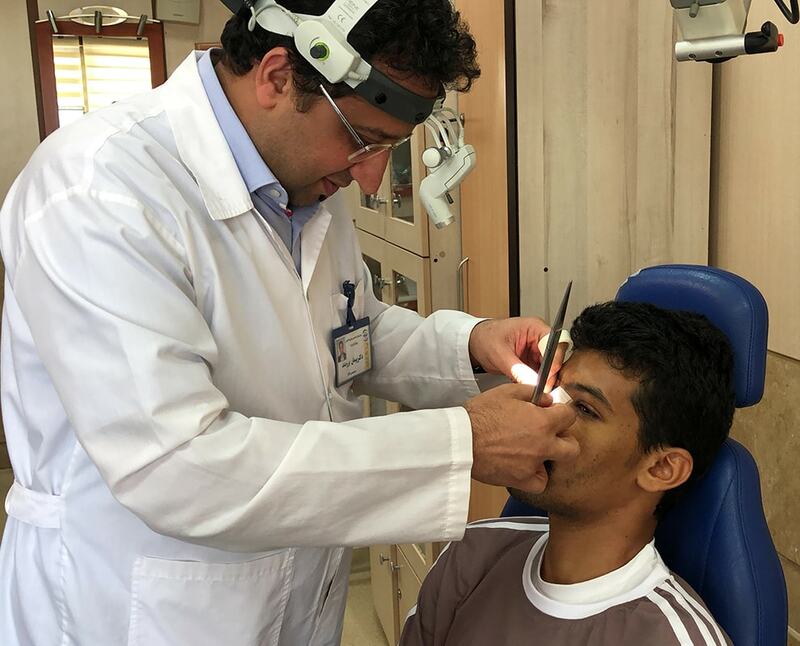 The affordable costs of rhinoplasty services in Iran when added to the quality and the high satisfaction rate makes Iran an unrivaled choice for beauty-loving people seeking a more proportional face. Not only are the healthcare services affordable, but the overall cost of living in Iran is also very reasonable. 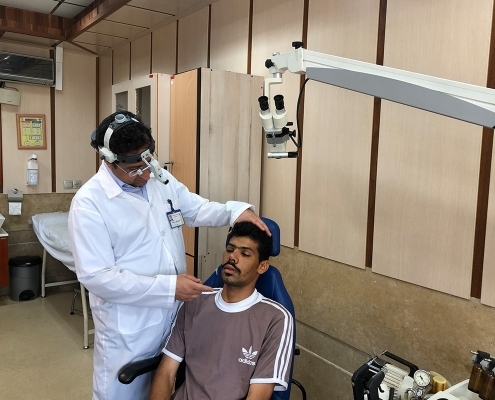 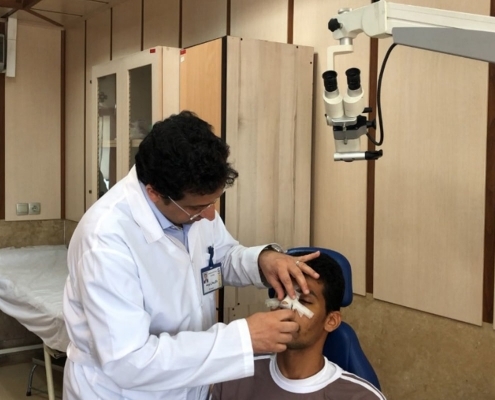 Of the many foreign visitors who come to Iran annually for healthcare services, including plastic surgeries, neighboring Arab countries contribute a greater portion. 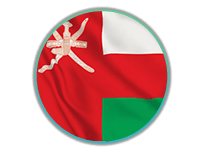 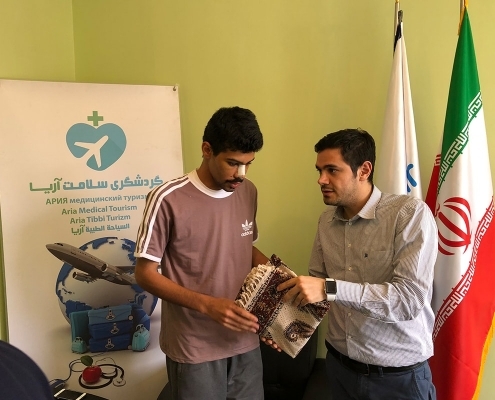 Given the short distance between these countries, the cultural and religious commonalities between the people, and the tourism attractiveness of Iran, the country became a favorite destination for Arab medical tourists. 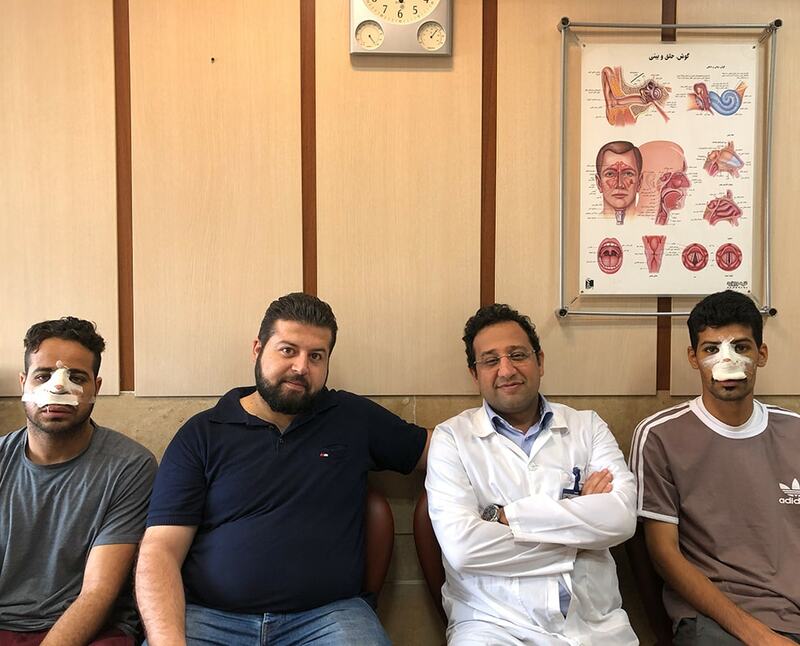 The photos below show Hisham and his friend Musab who traveled from Muscat, Oman to Iran to get their noses reshaped by one of the best rhinoplasty surgeons in Tehran. 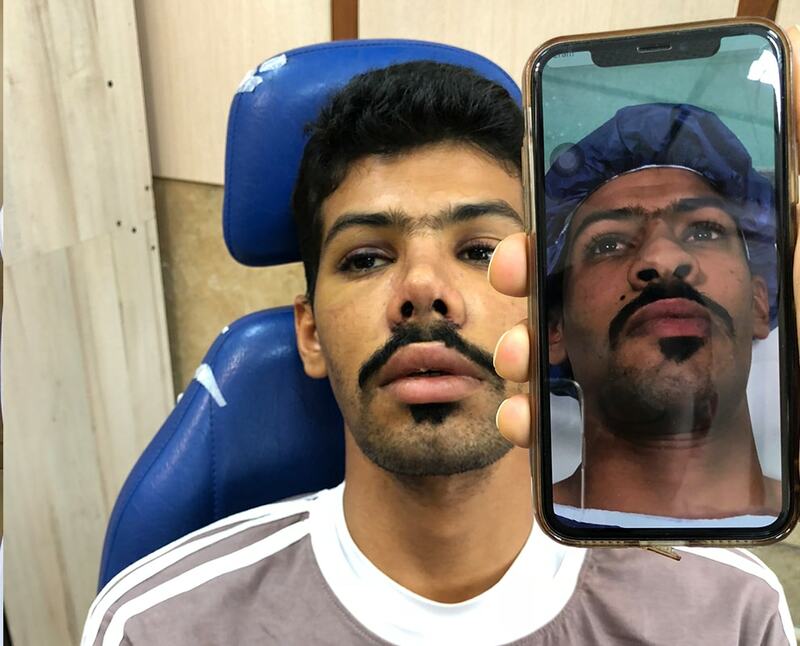 Initially supposed to only accompany his friend during the trip to Iran, Hisham later decided to have a rhinoplasty with the same doctor his friend was having one with after they met and talked to him. Hisham and Musab’s trip and surgeries were completely arranged by AriaMedTour. As they were searching the internet to find a good doctor in Iran for a rhinoplasty, they came across AriaMedTour and contacted the company on WhatsApp to ask for information. 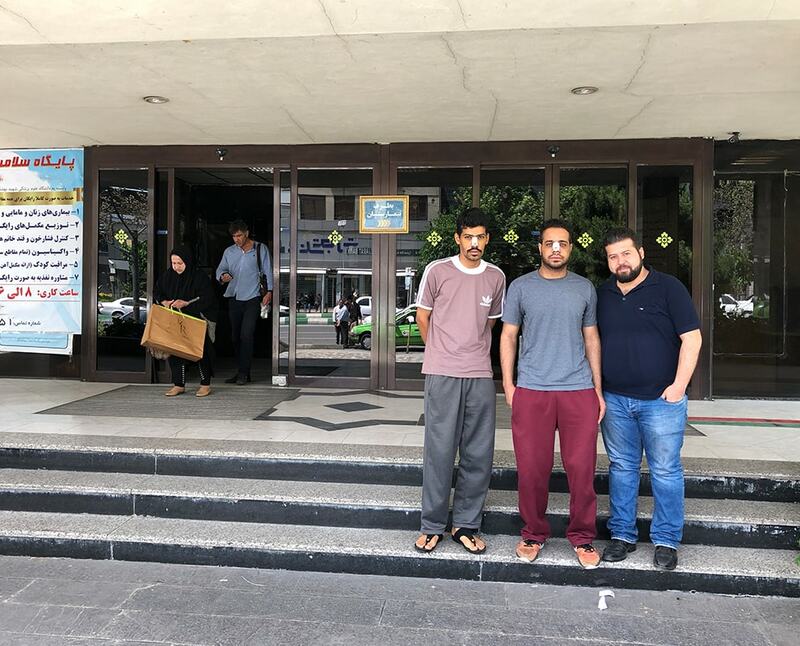 After being informed about all details, they requested for an arrangement and shortly afterward they headed to Iran on a flight AriaMedTour booked for them as part of the package they chose. During their stay in Tehran, they called in on AriaMedTour’s office one day to visit the people who had been involved in supporting them from the time they contacted the company until they got their nose splints removed. 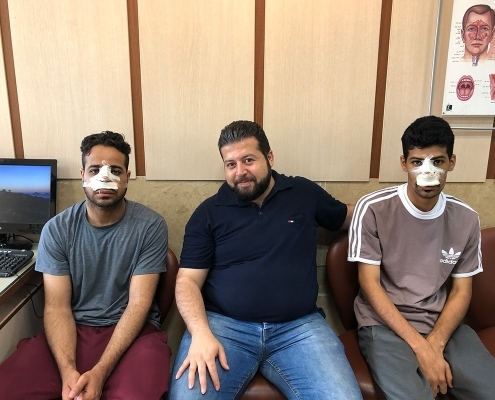 At the office, they were given special gifts as a gesture of hospitality. 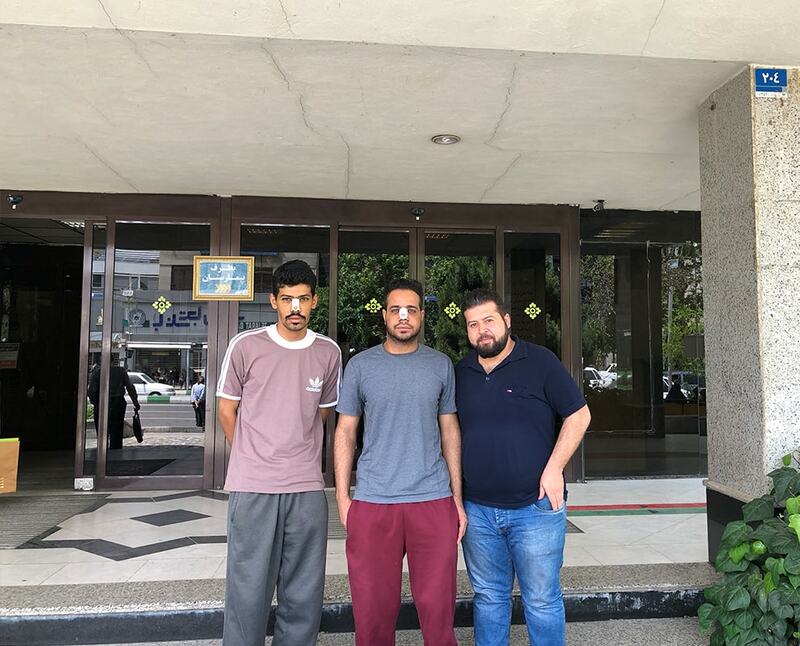 Now, let’s have a look at the photos of Hisham in Iran!